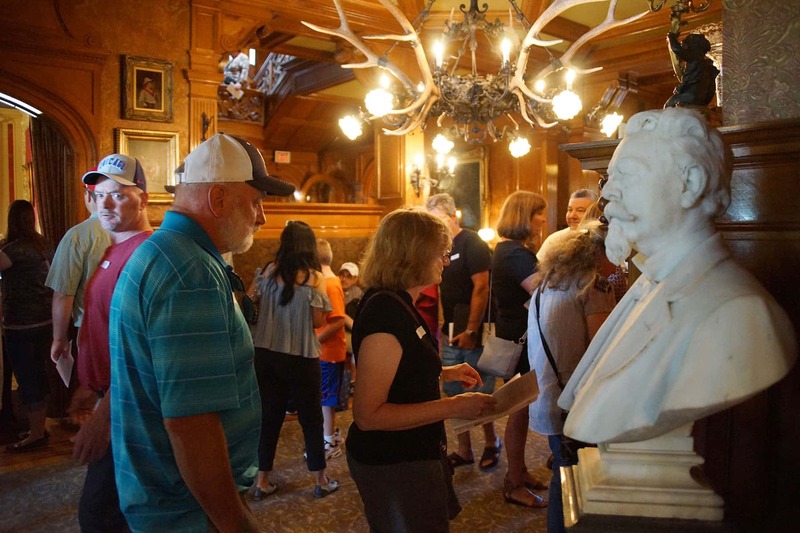 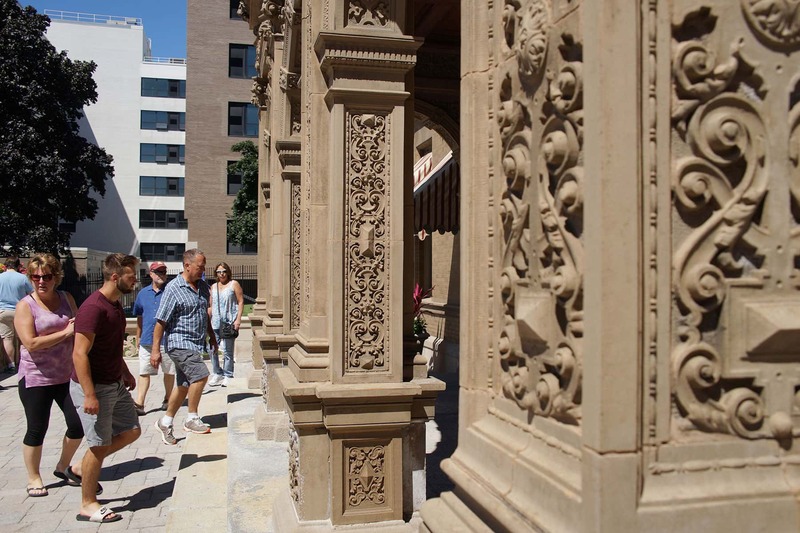 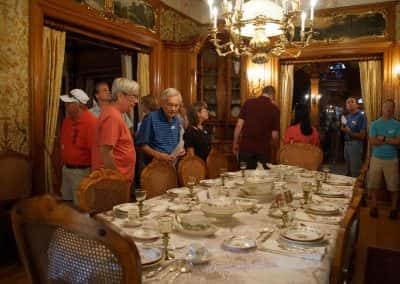 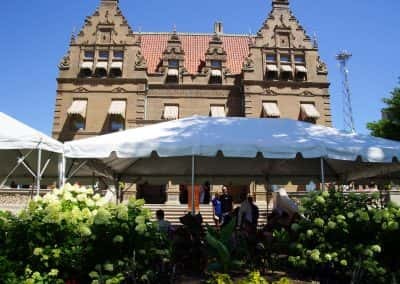 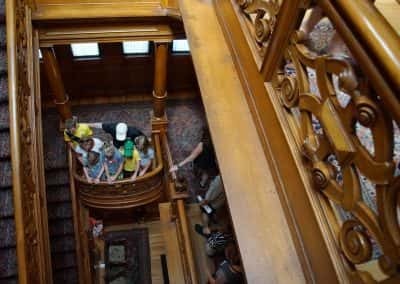 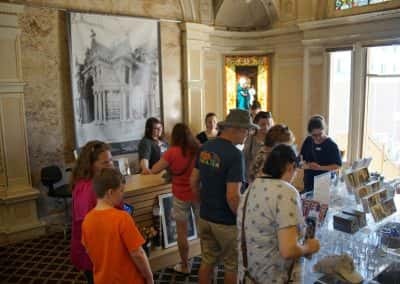 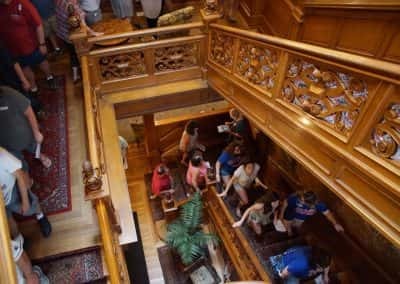 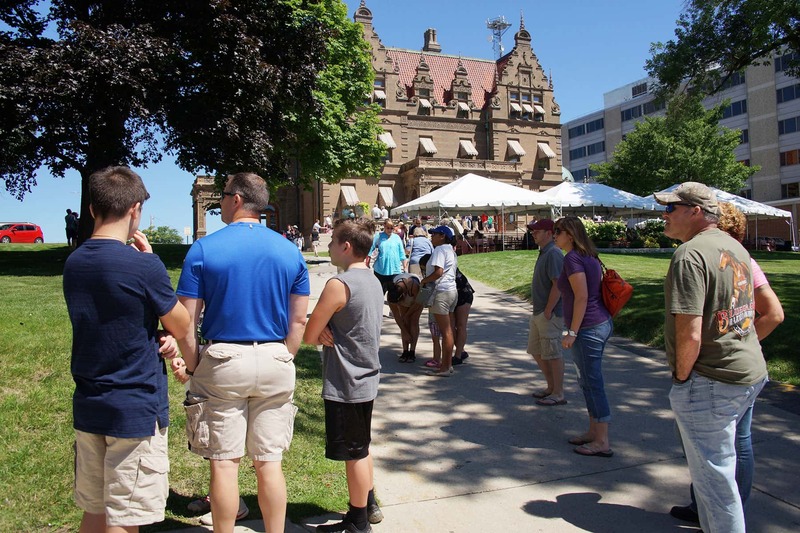 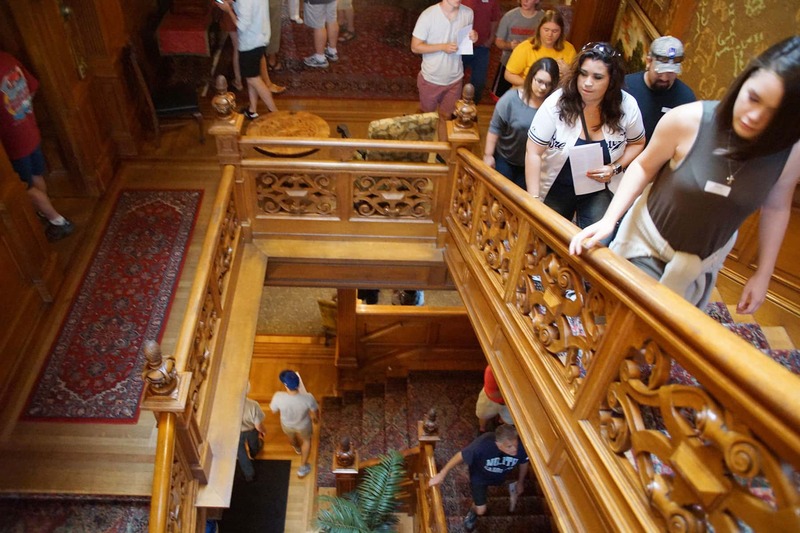 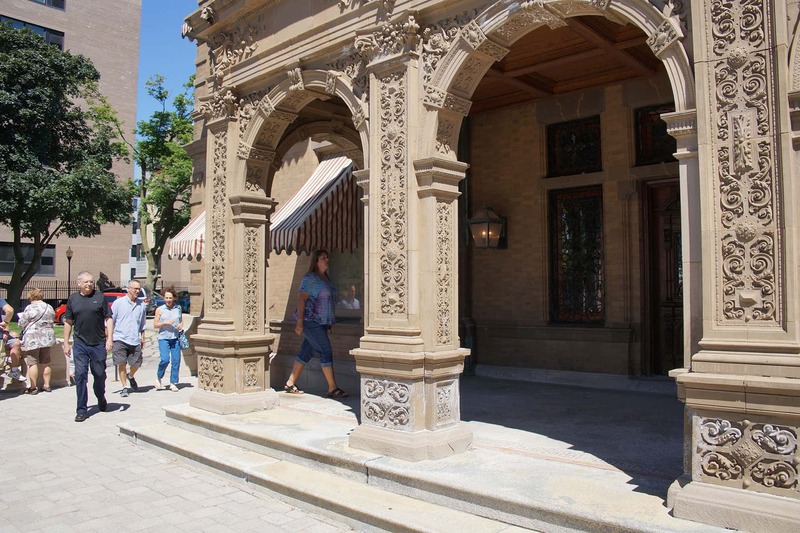 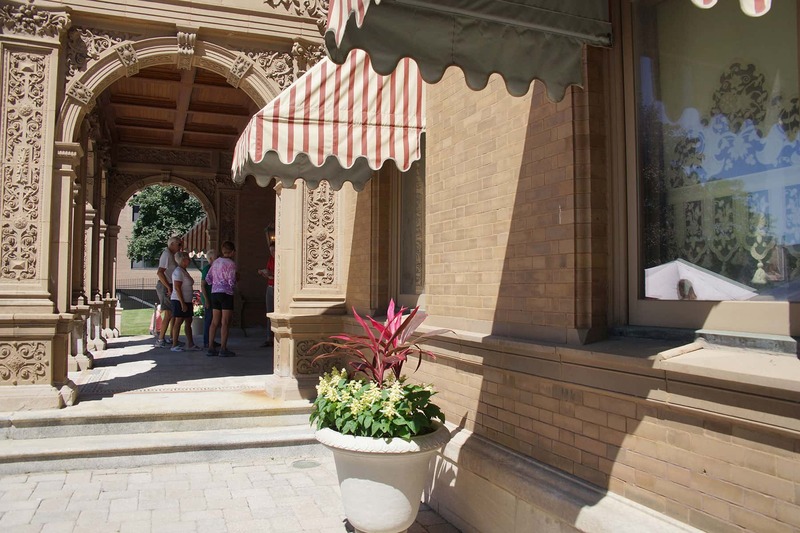 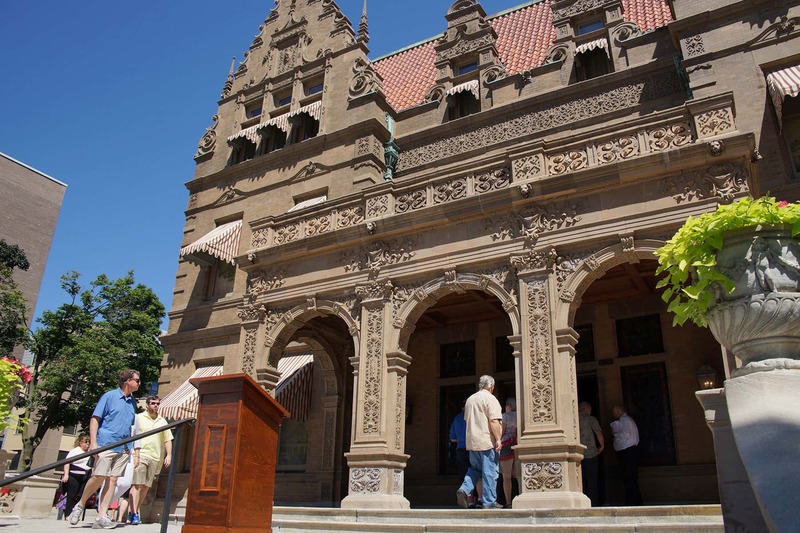 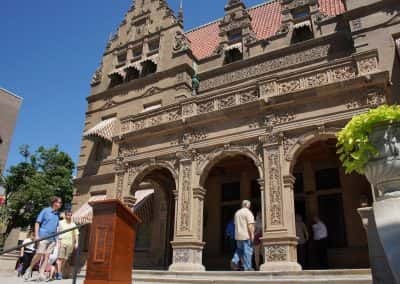 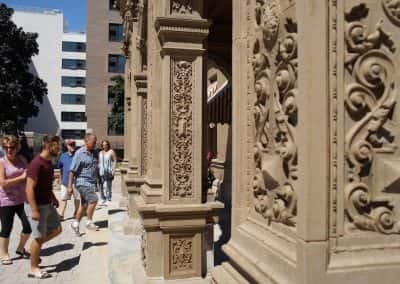 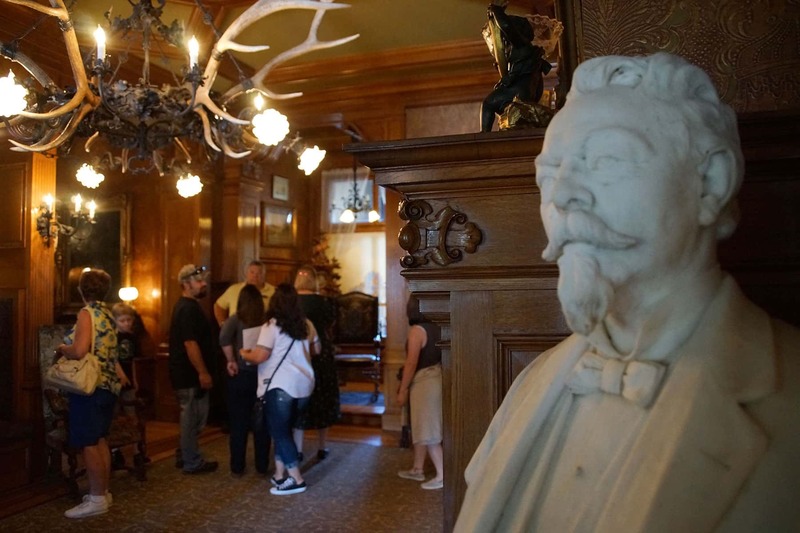 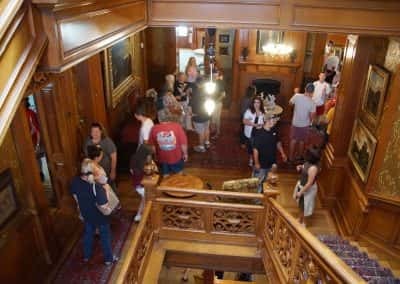 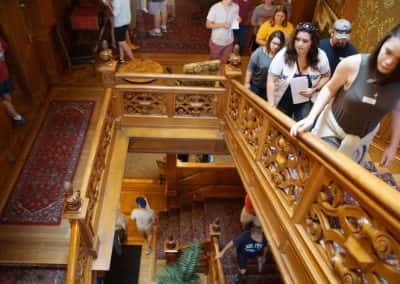 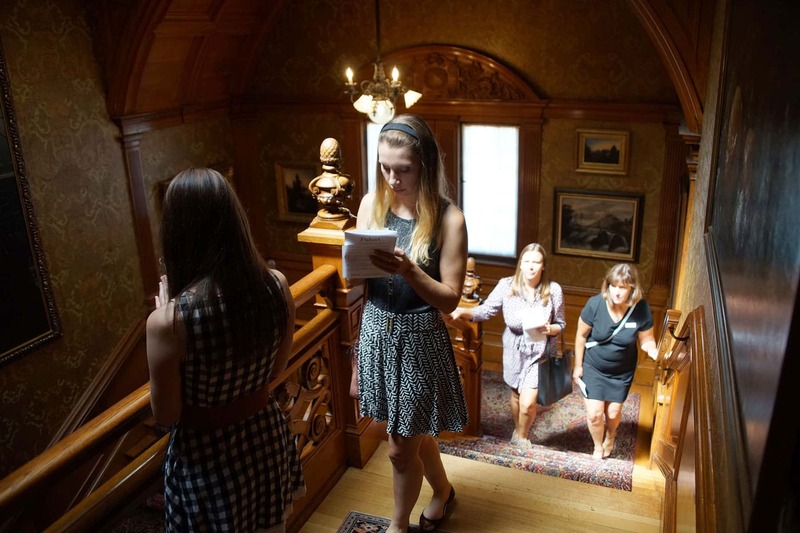 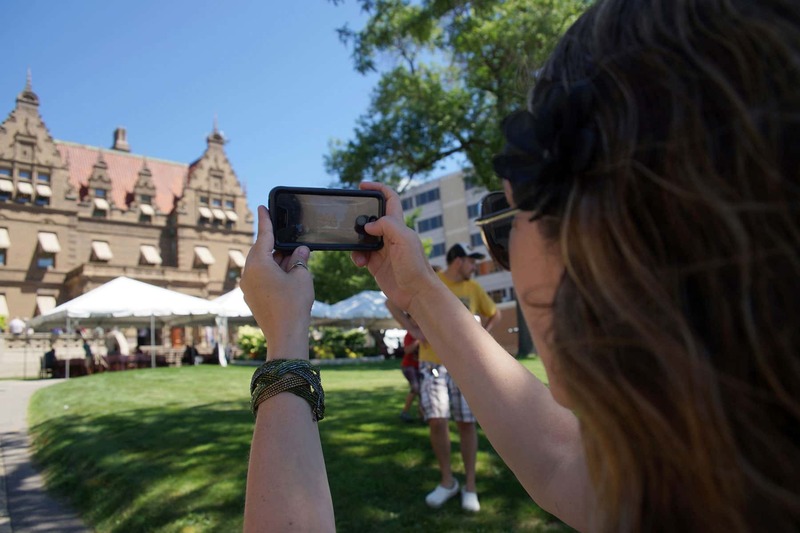 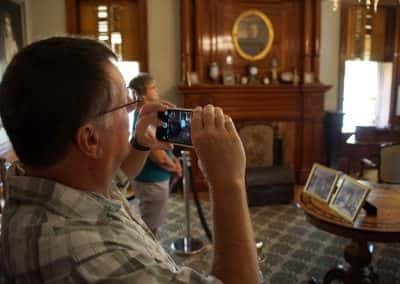 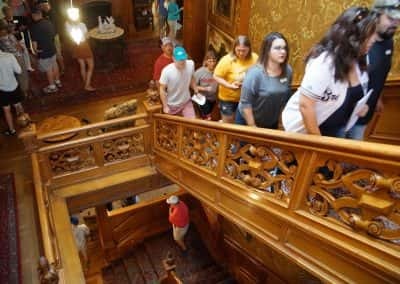 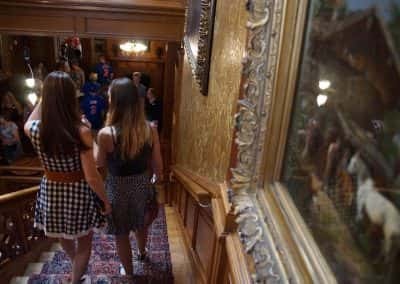 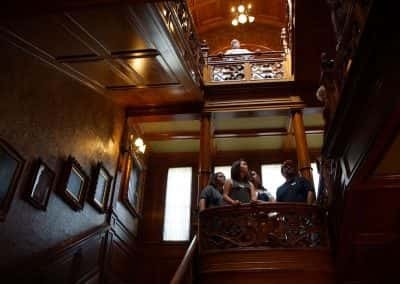 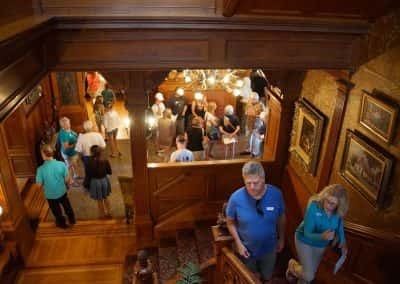 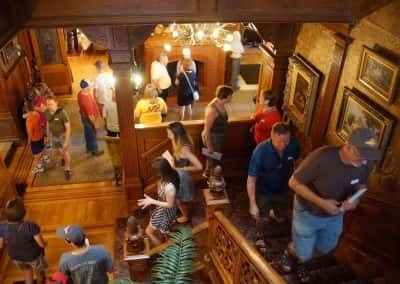 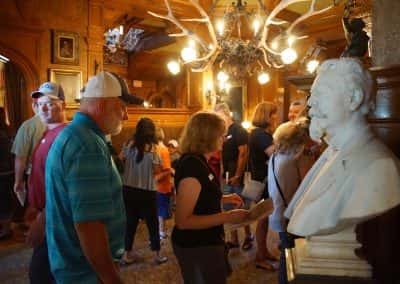 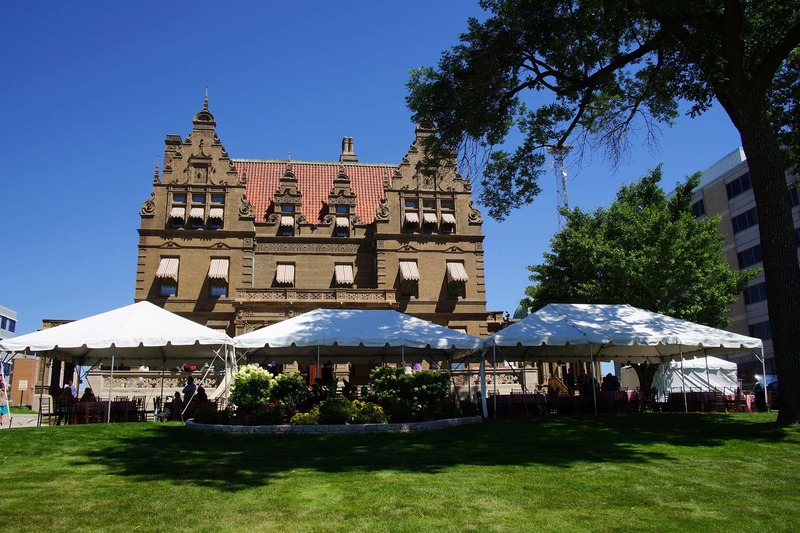 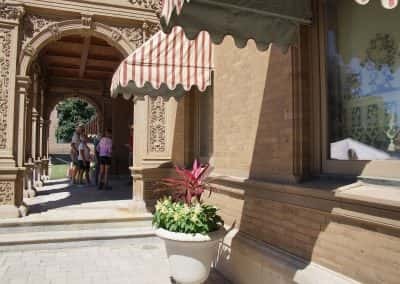 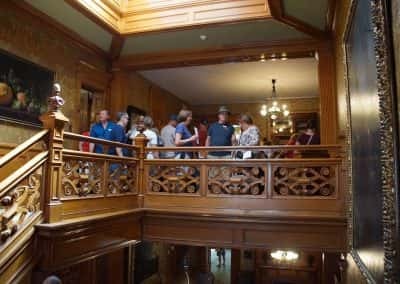 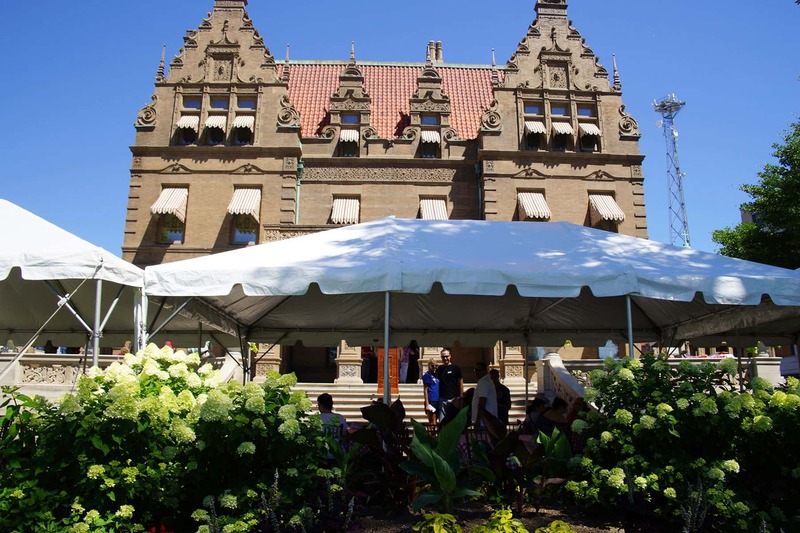 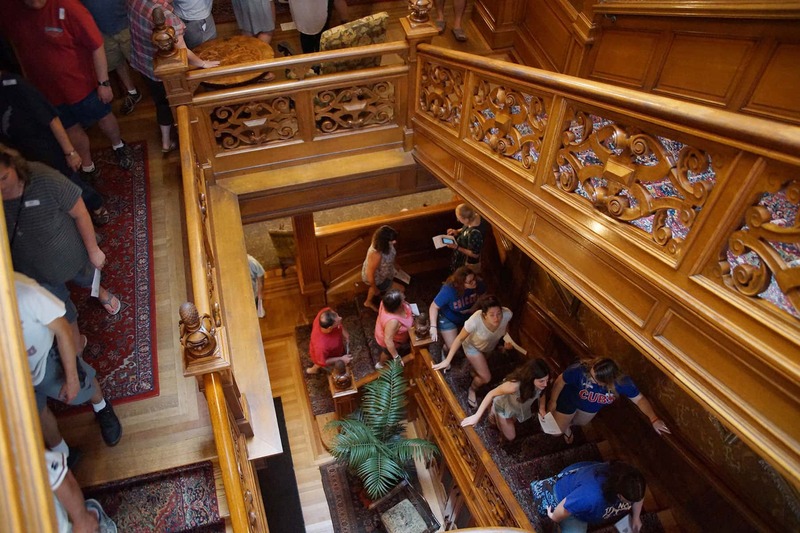 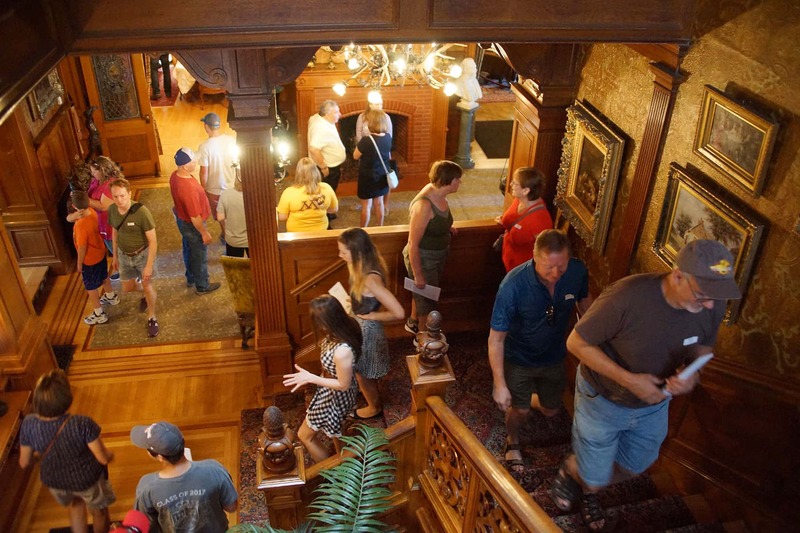 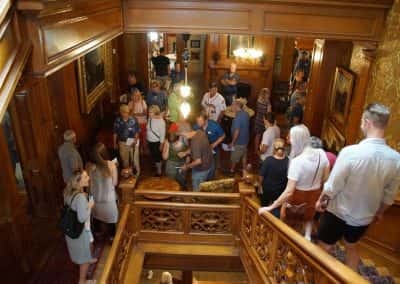 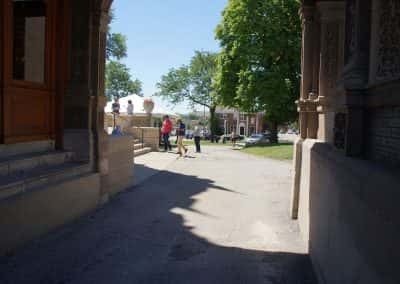 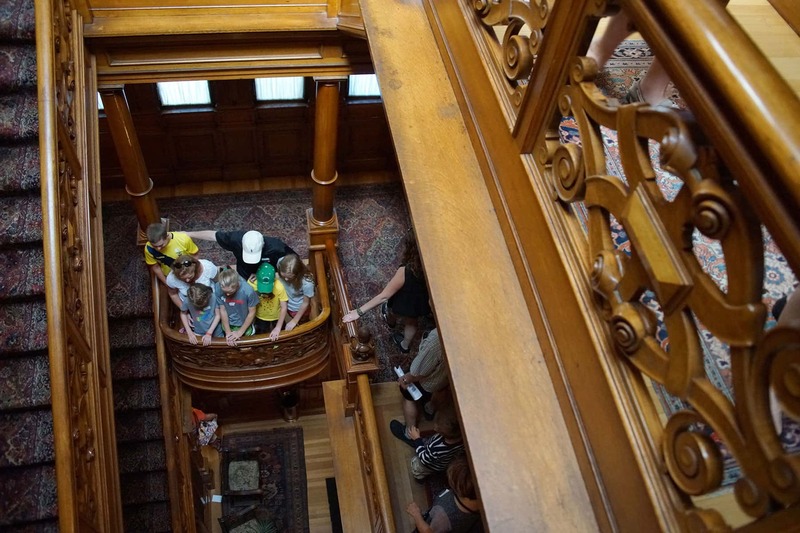 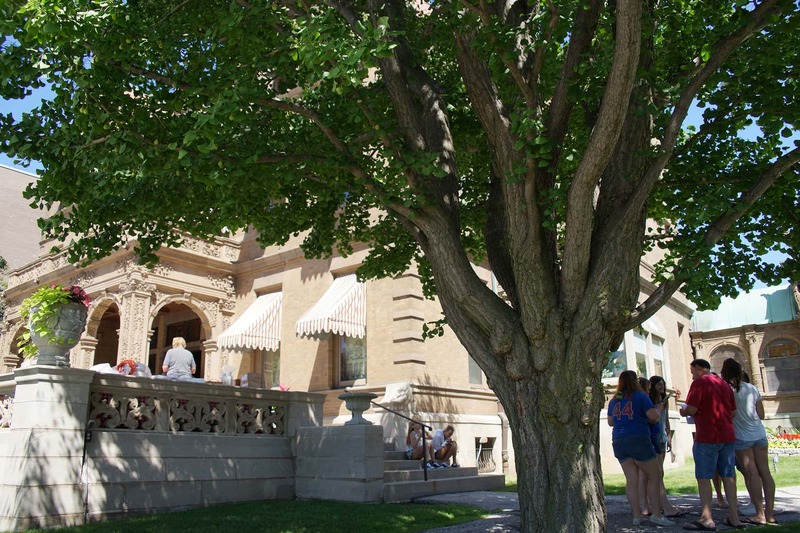 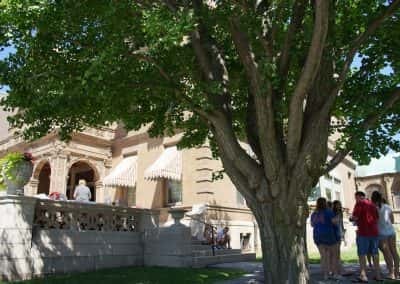 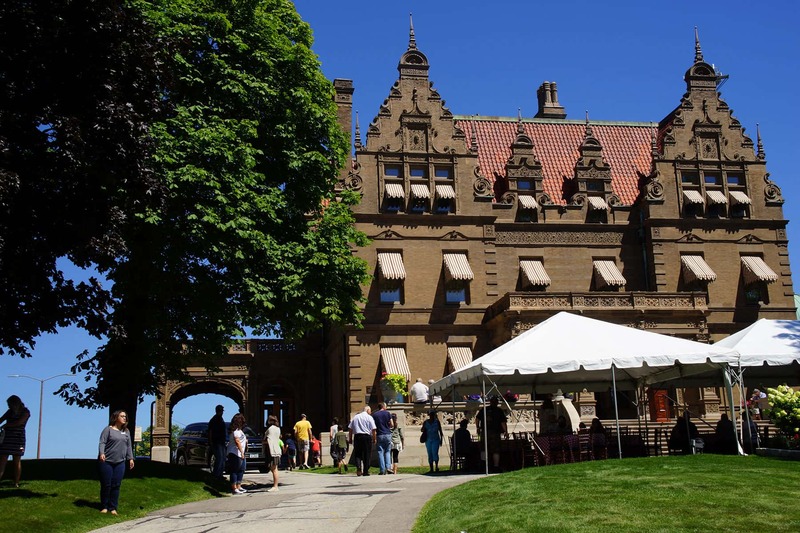 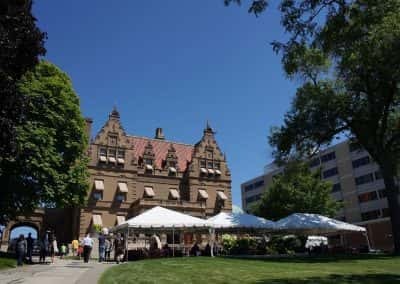 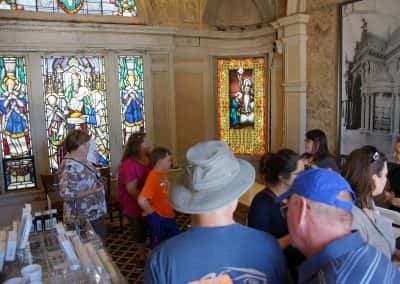 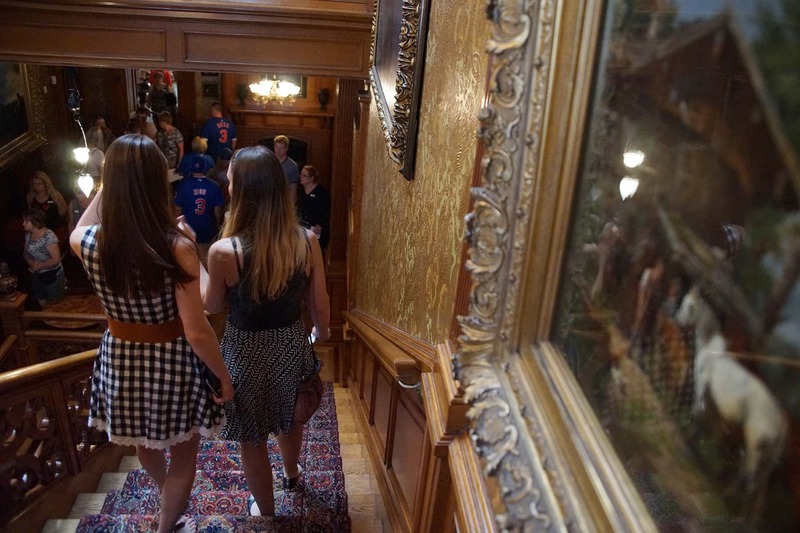 The Pabst Family held a free open house of their Mansion for the public on July 29 to celebrate its 125th anniversary. 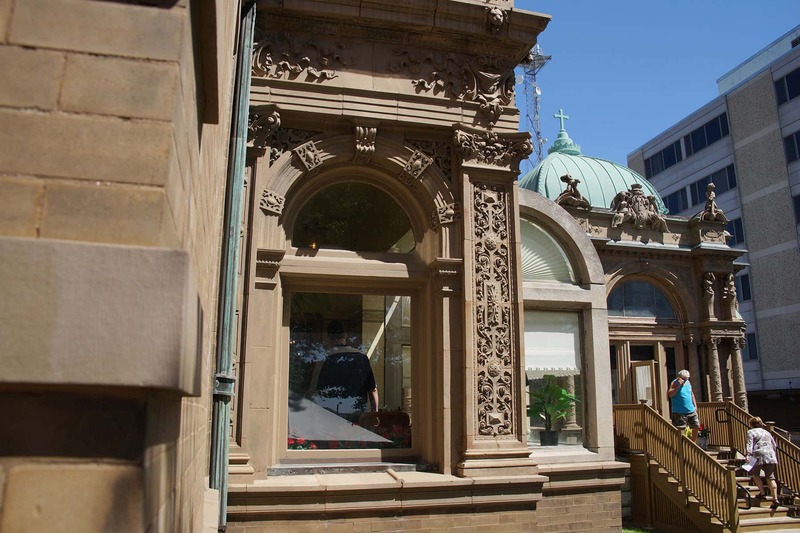 The legendary residential landmark was built by the famous brewing family between 1890 and 1892. 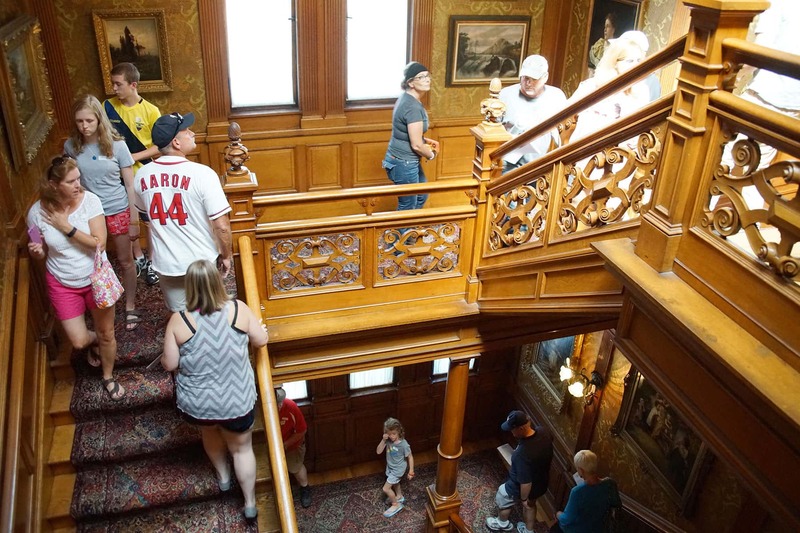 The Pabst Mansion remains one of the largest and most expensive houses to have ever been constructed in Milwaukee. 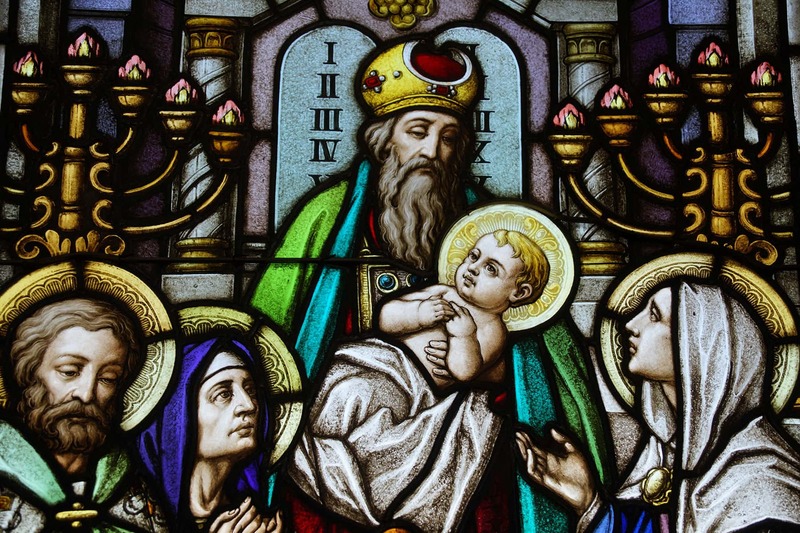 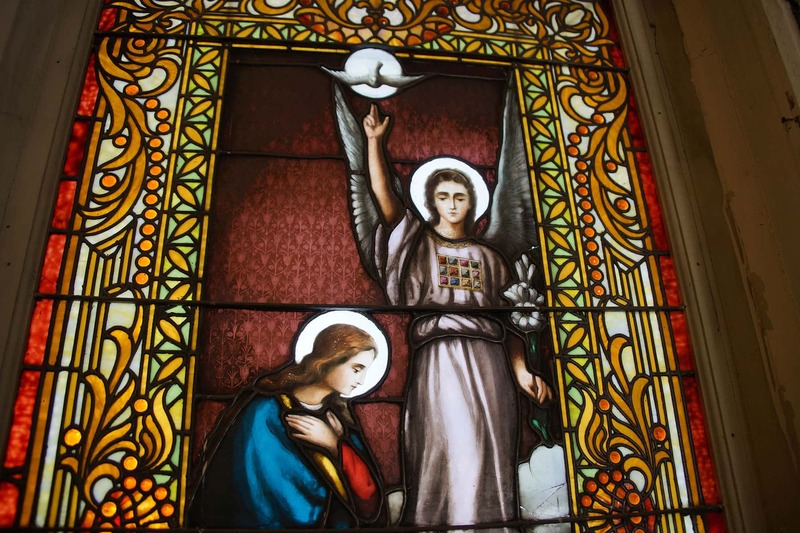 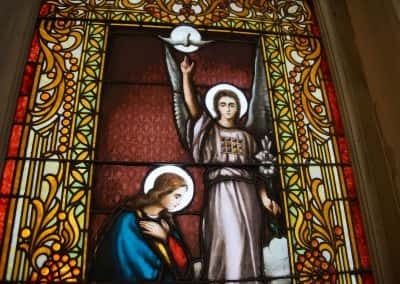 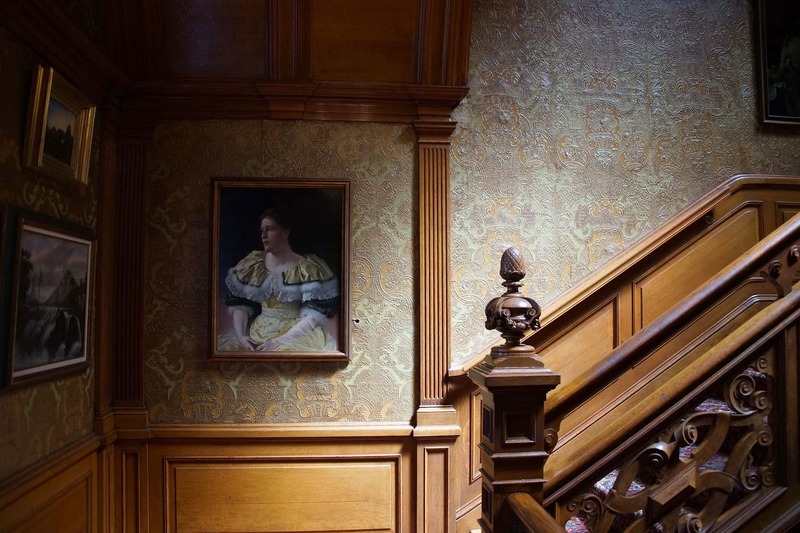 Filled with rich details executed in wood, stained glass and wrought iron, the home was further enhanced by original furnishings and an exceptional collection of fine and decorative arts. 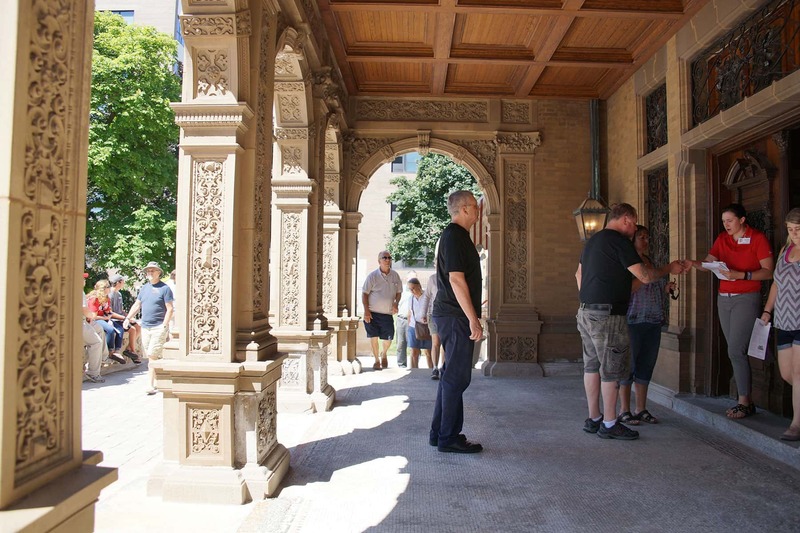 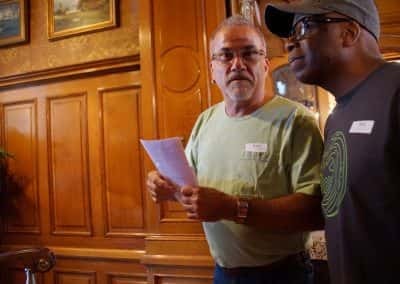 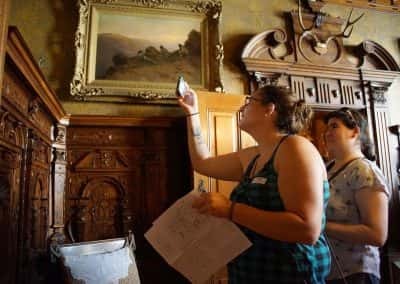 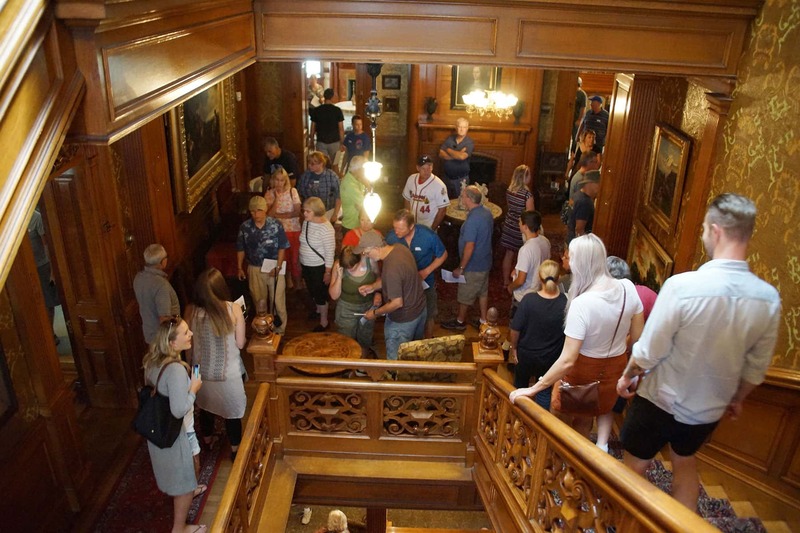 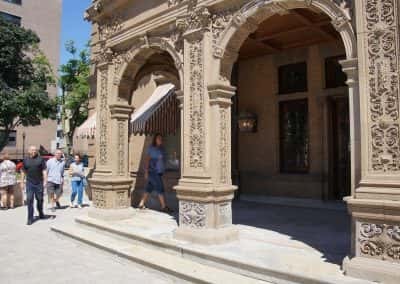 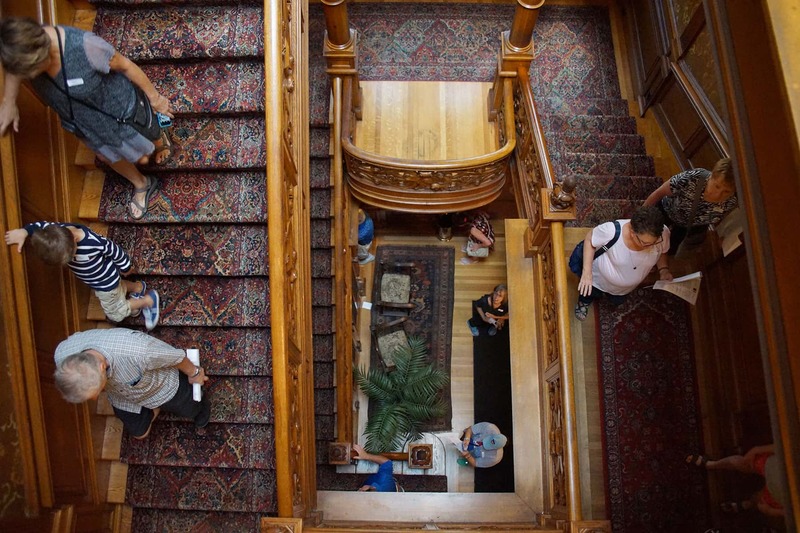 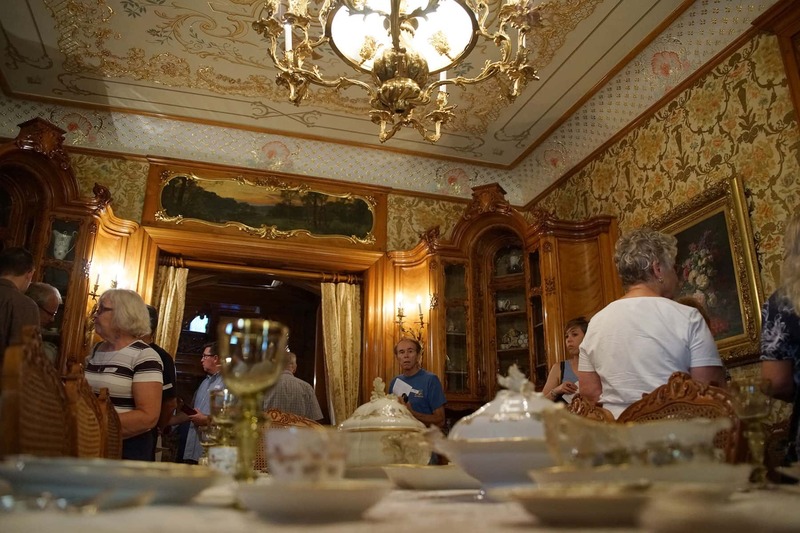 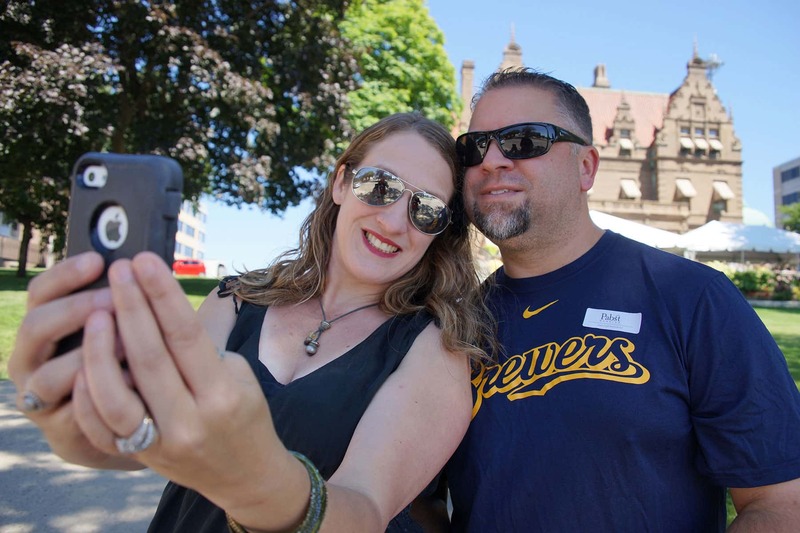 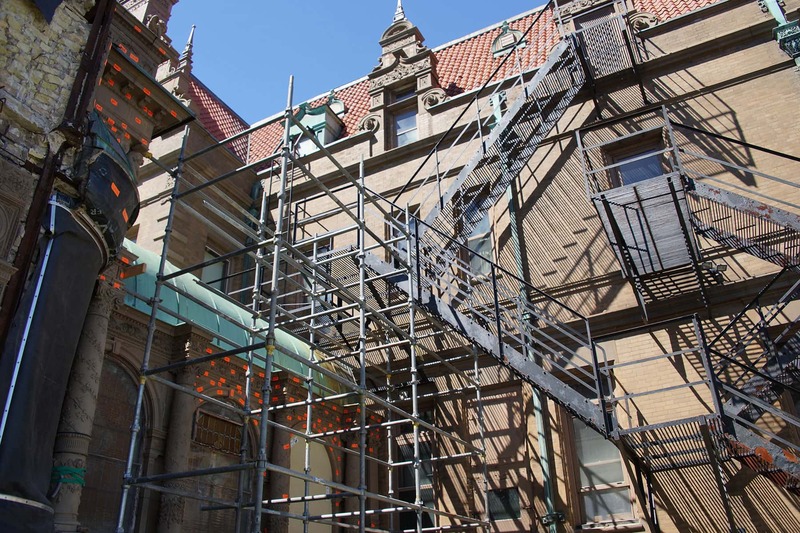 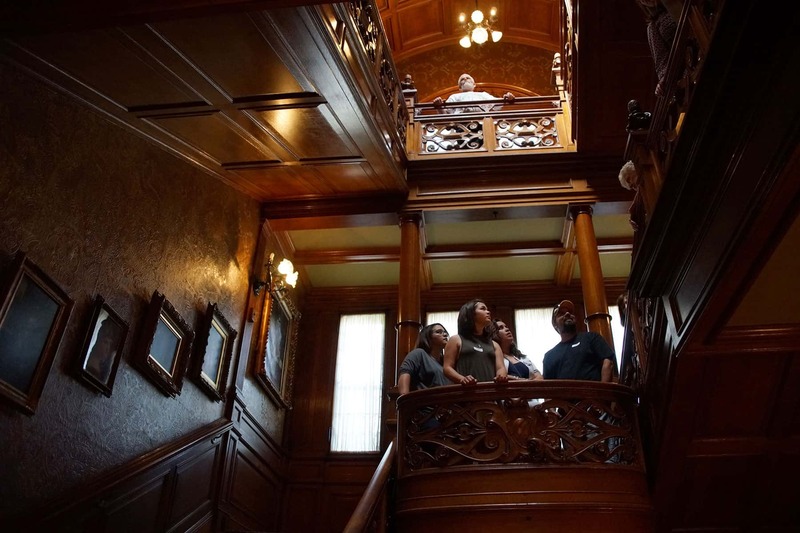 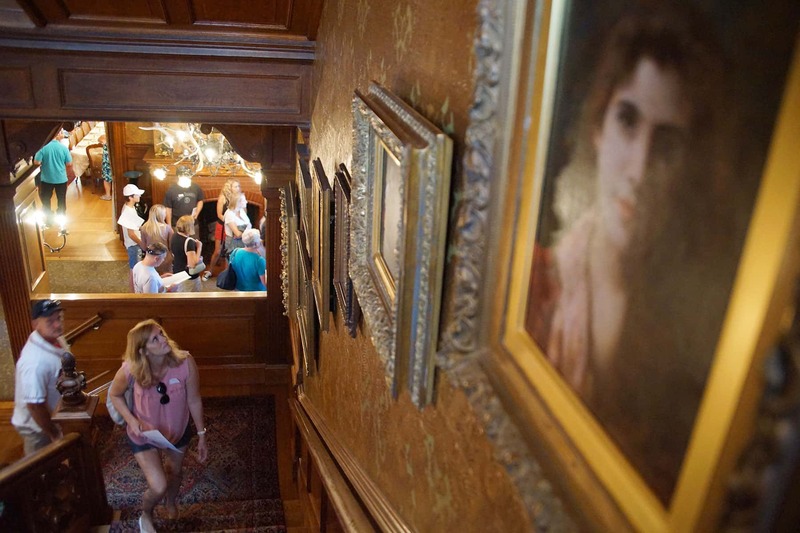 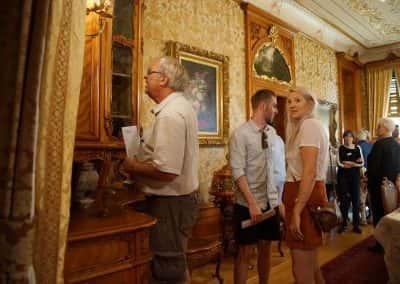 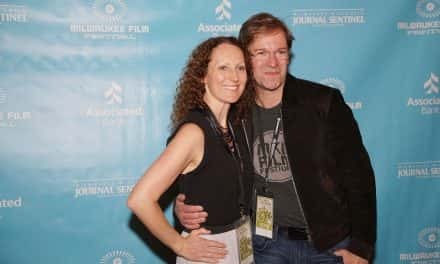 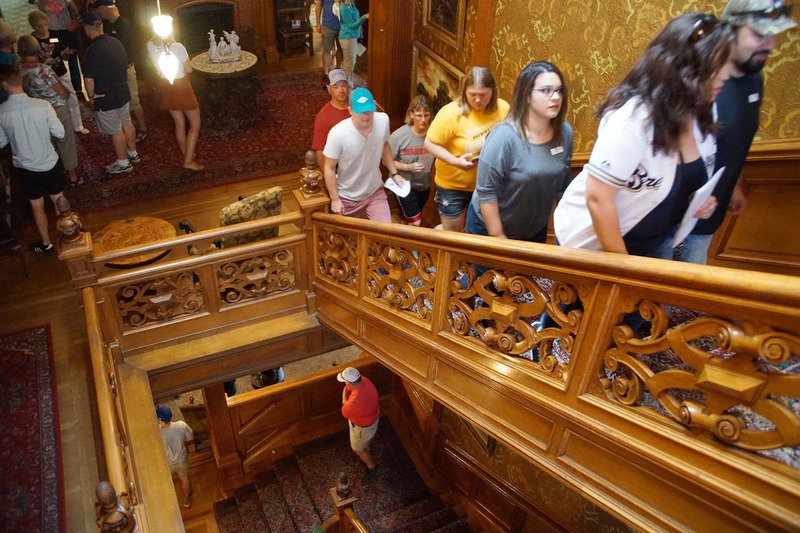 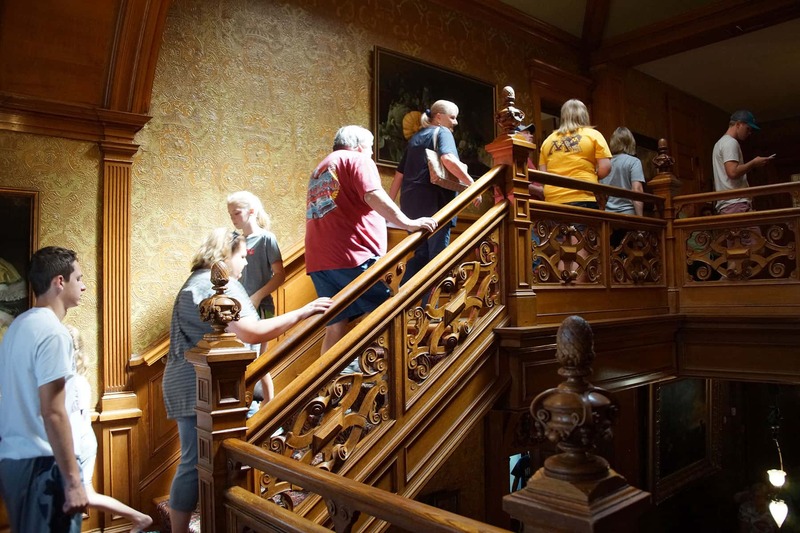 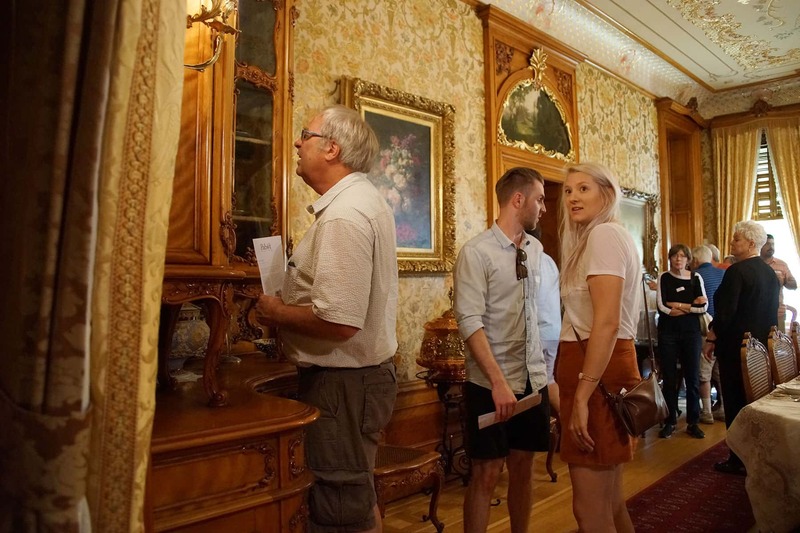 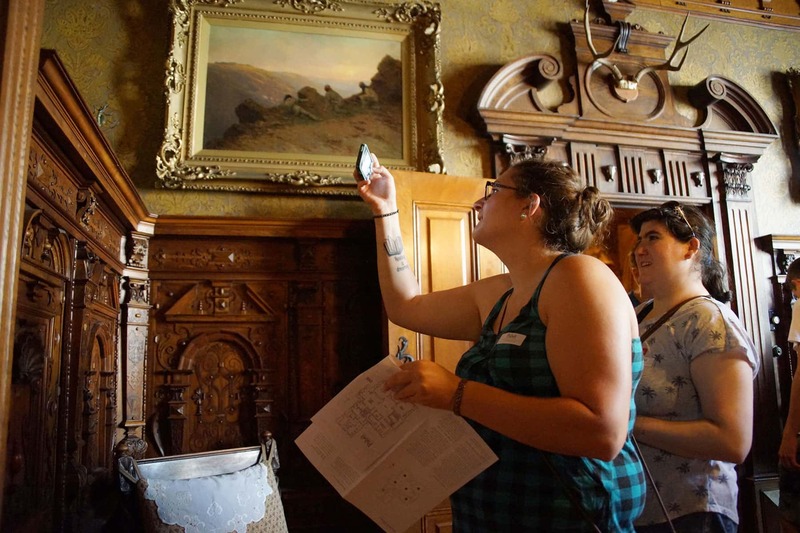 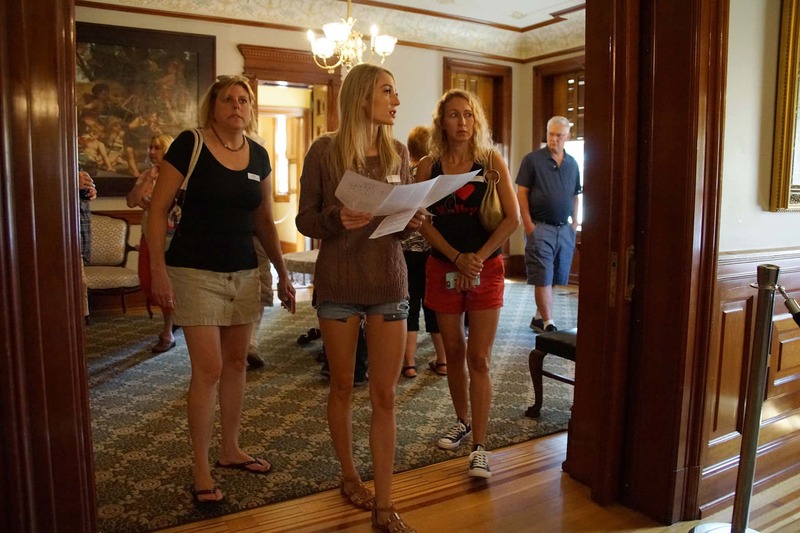 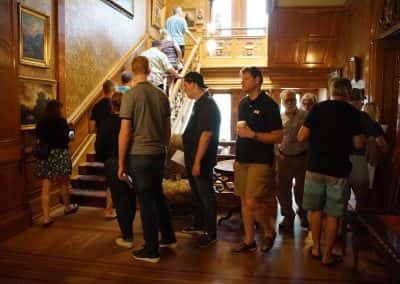 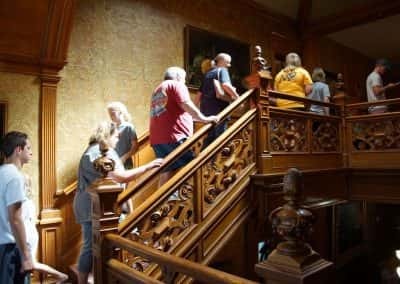 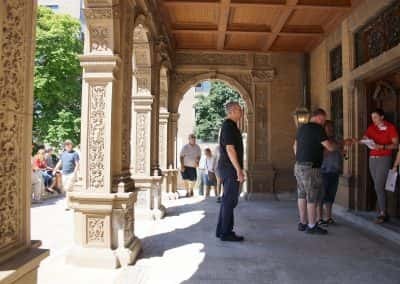 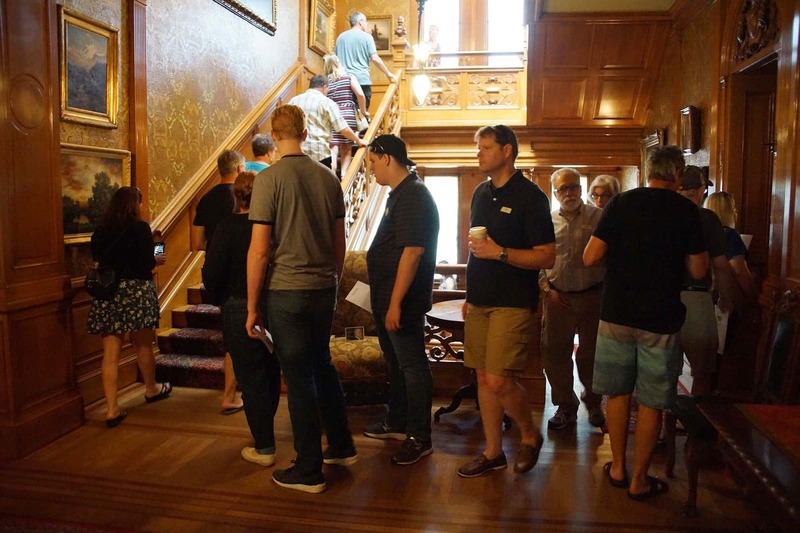 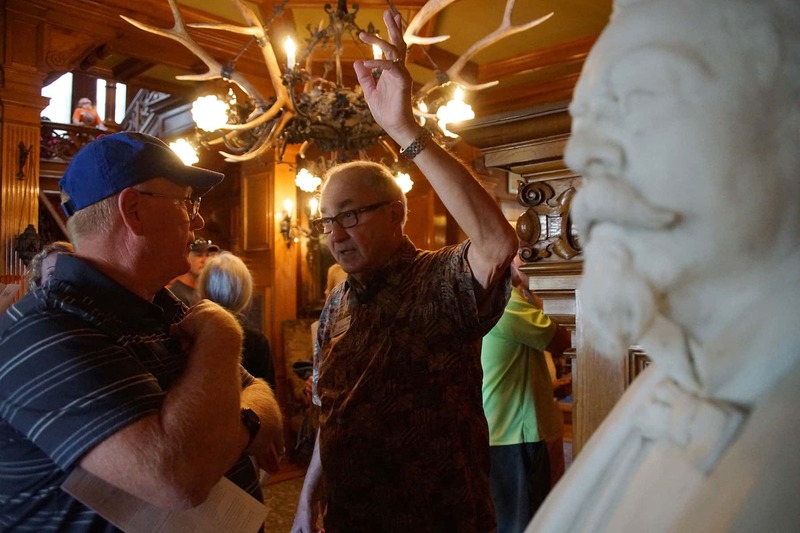 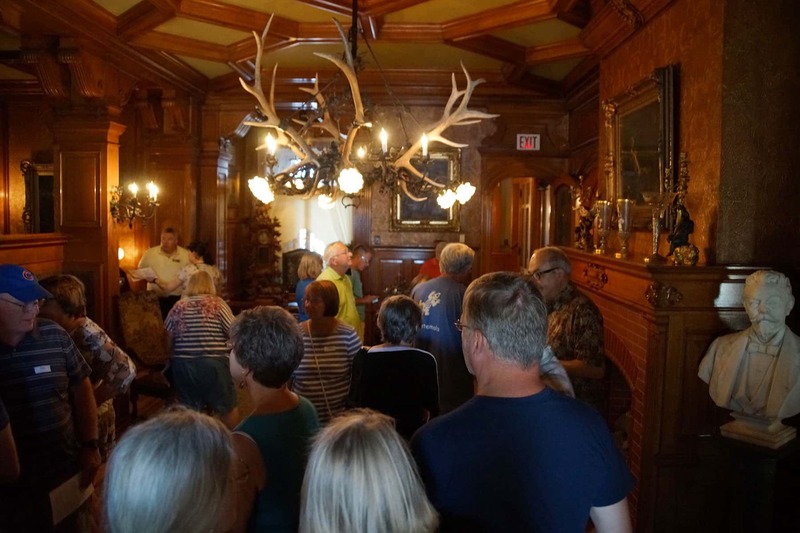 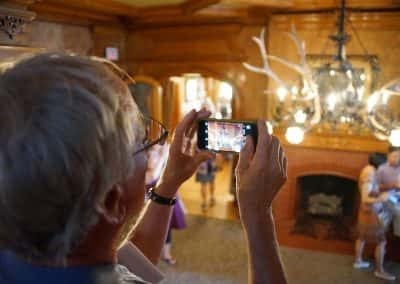 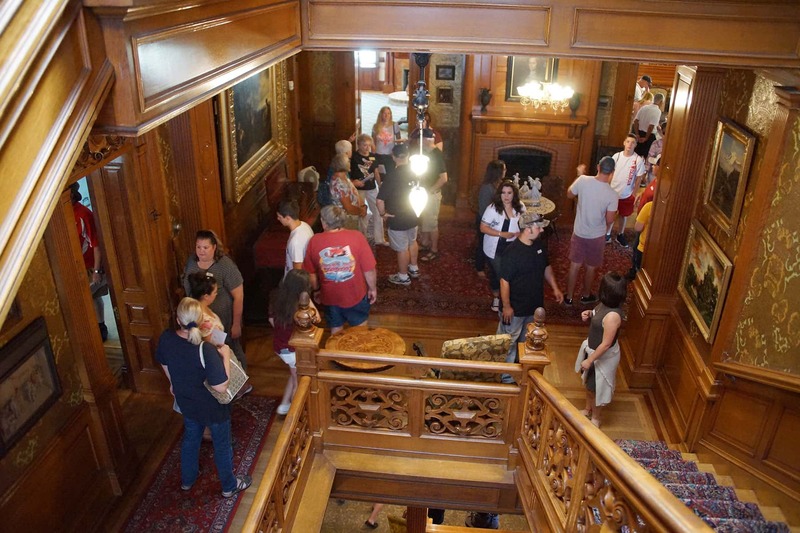 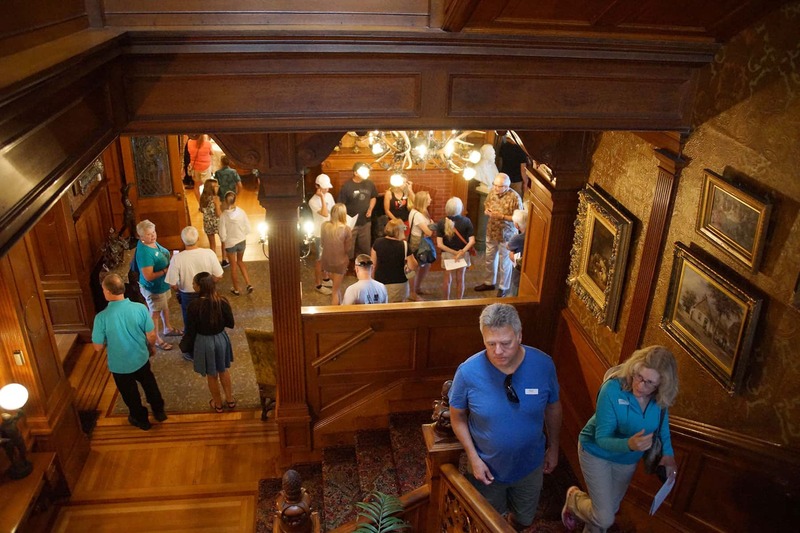 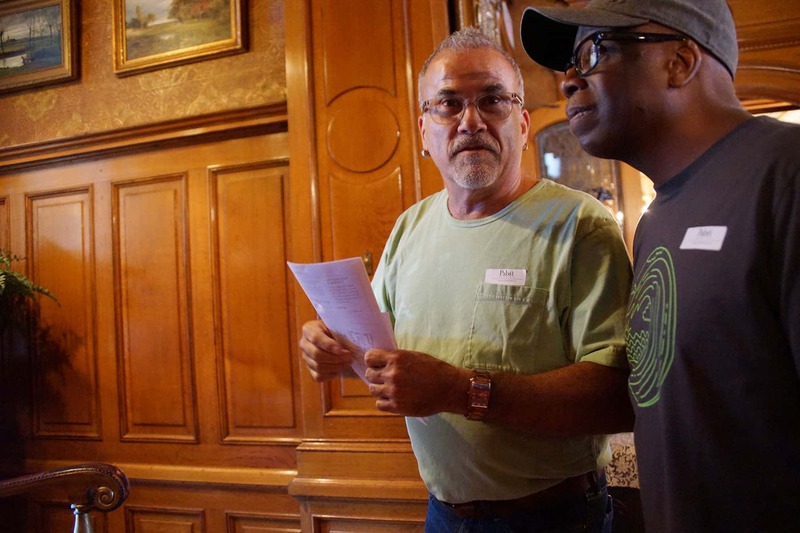 In the true spirit of Gemutichkeit, which means geniality and friendliness in German, the Pabst family sponsored a free Open House Day to celebrate the 125th Anniversary of the Mansion’s construction. 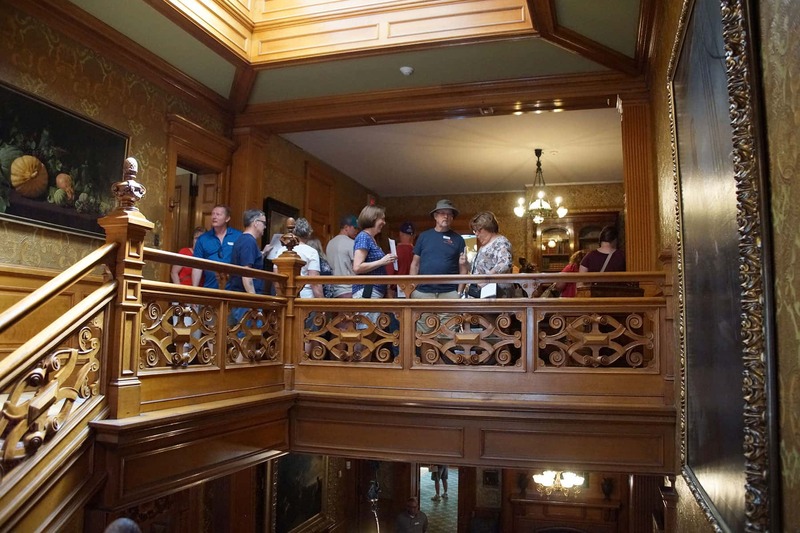 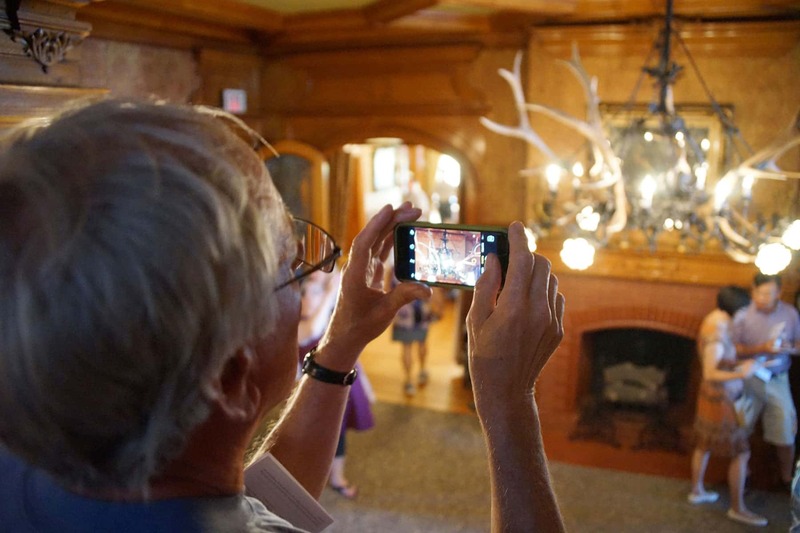 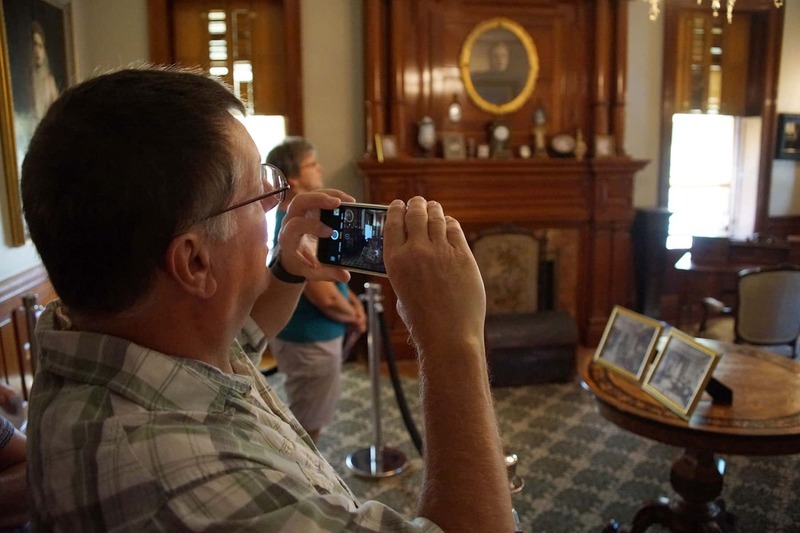 Museum visitors had the opportunity to enjoy free self-guided tours of the historic residence. 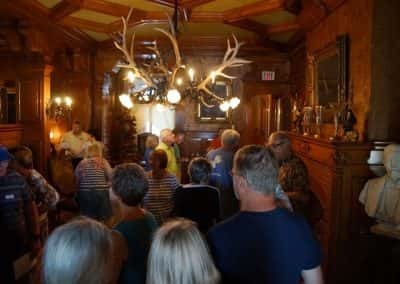 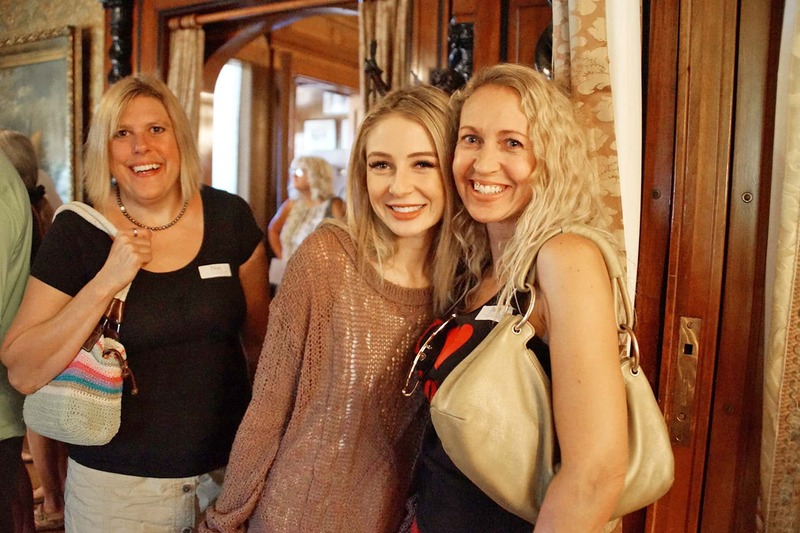 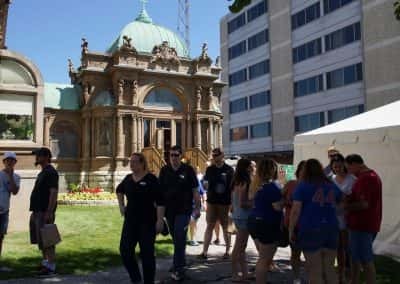 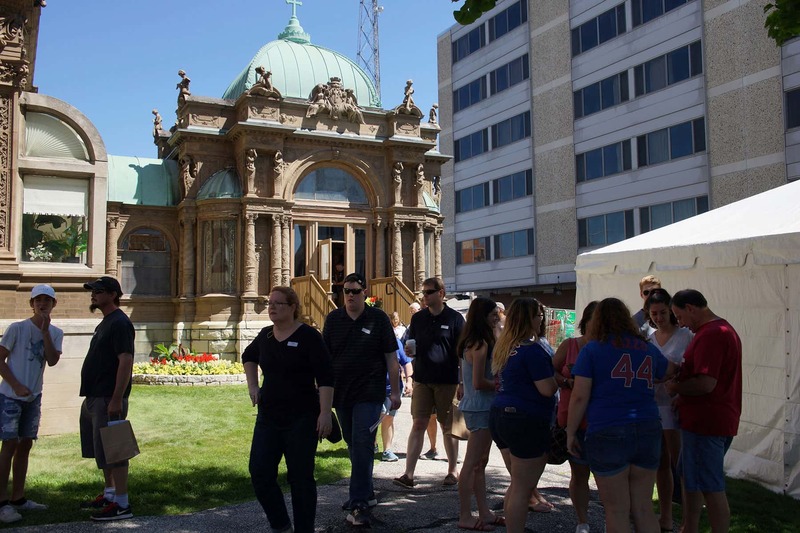 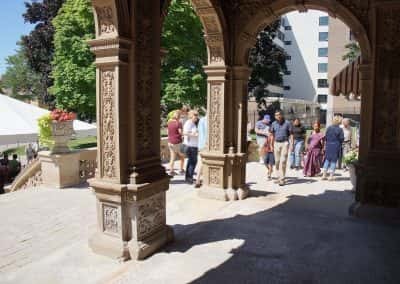 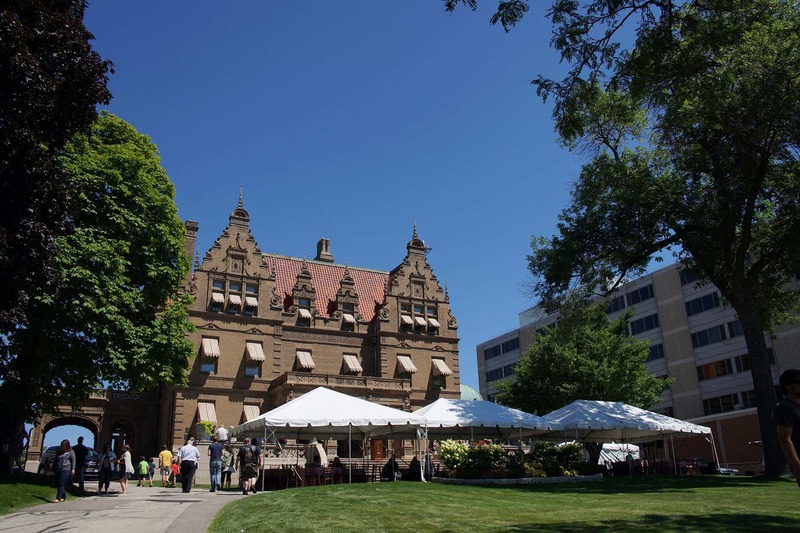 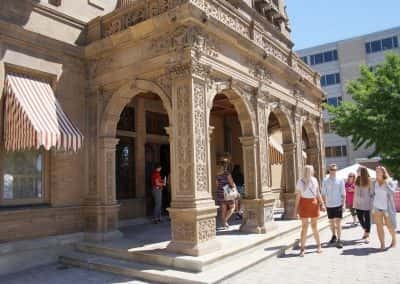 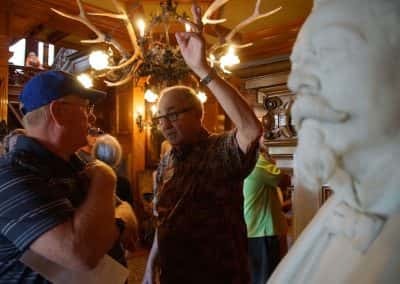 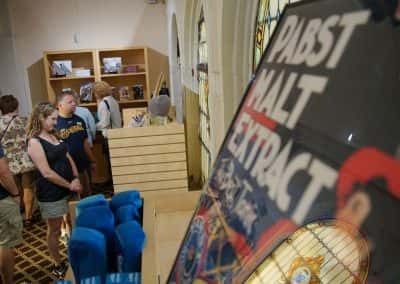 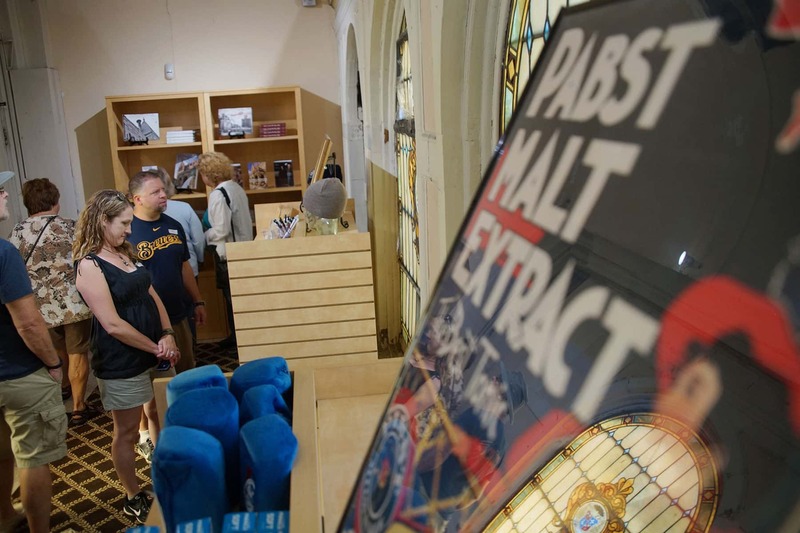 The event was part of a weekend of planned festivities, where more than 50 Pabst family members from around the world returned to Milwaukee to celebrate their kindred home, their German heritage, and the important date in the history of the Pabst estate. 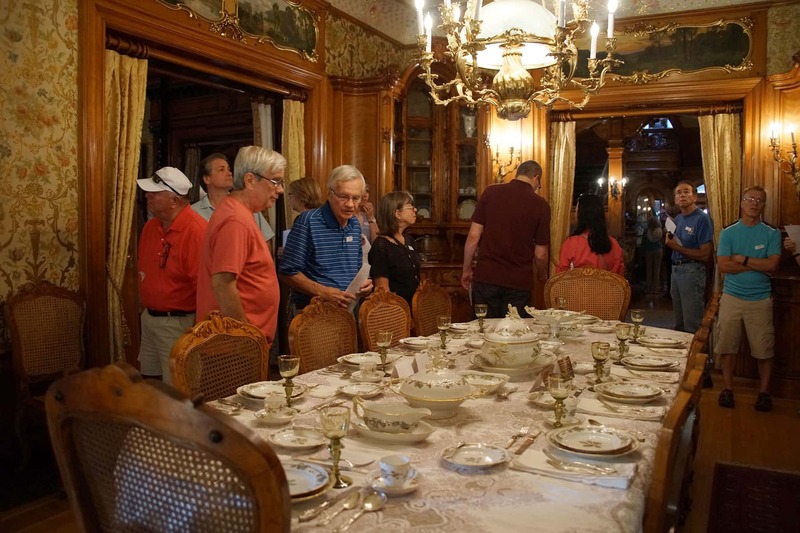 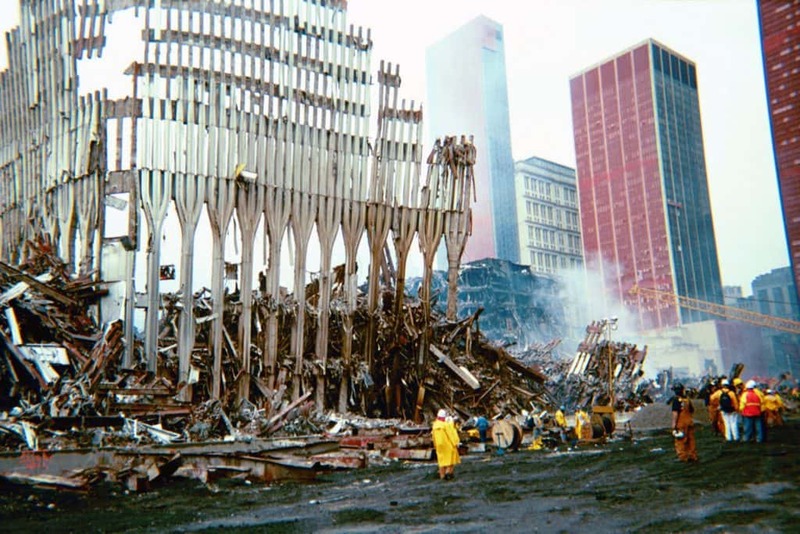 Activities for the family included a private dinner at the Milwaukee Club, a private breakfast at the Milwaukee Art Museum, an afternoon enjoying Germanfest at the Milwaukee lakefront, a private soirée at the Pabst Mansion, and a private breakfast at Pabst Milwaukee Brewery. 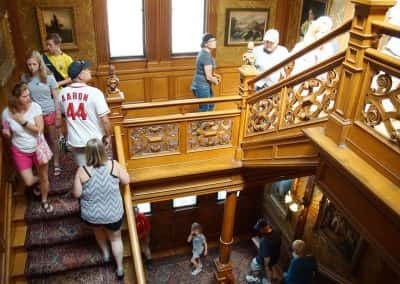 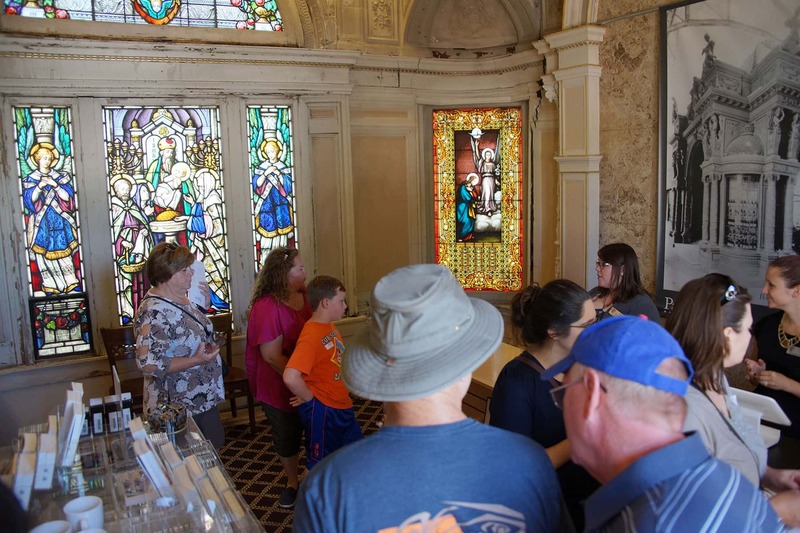 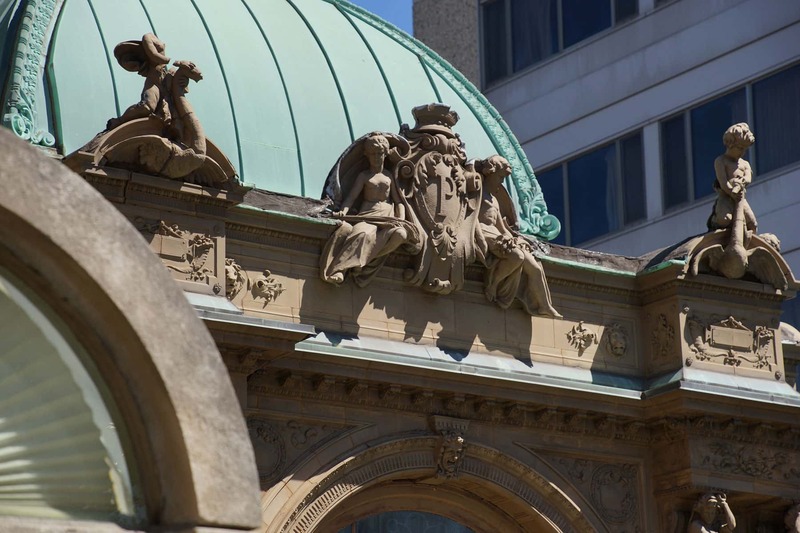 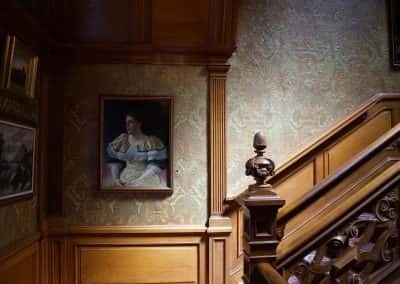 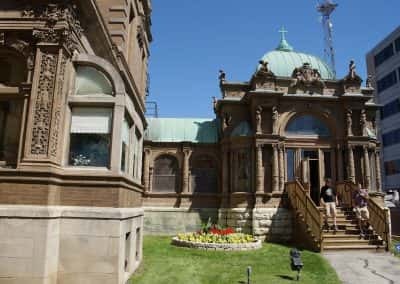 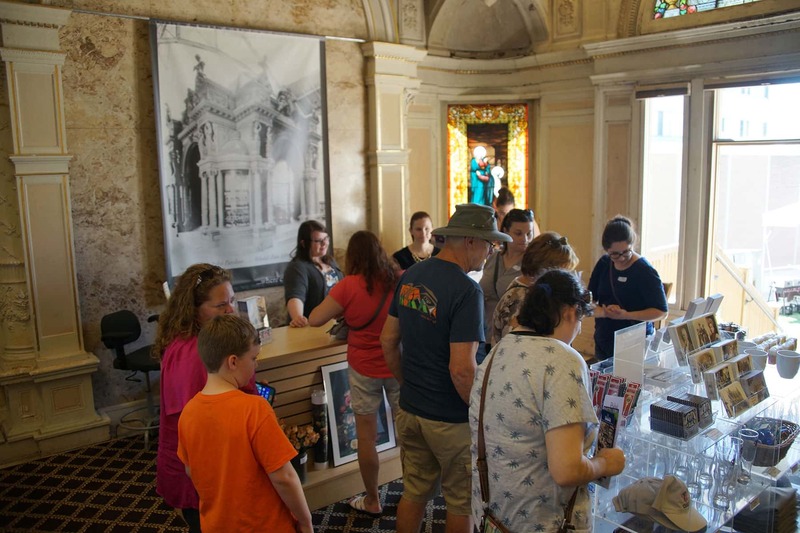 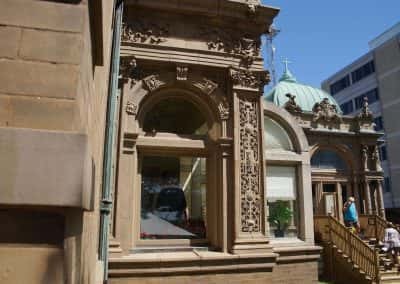 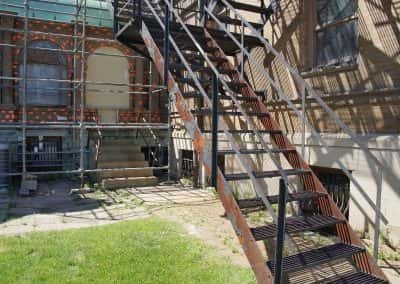 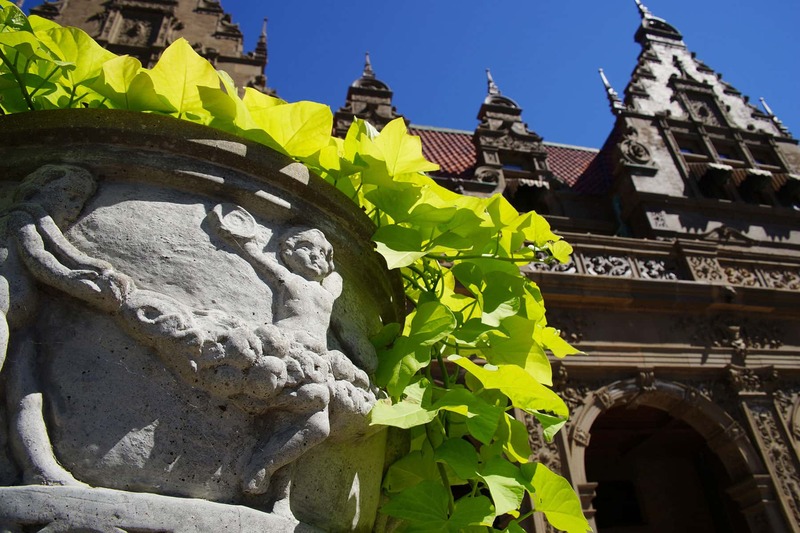 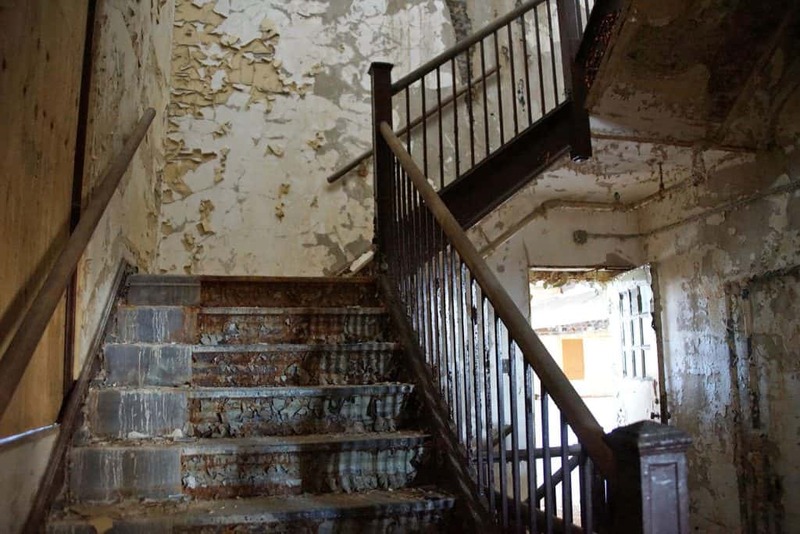 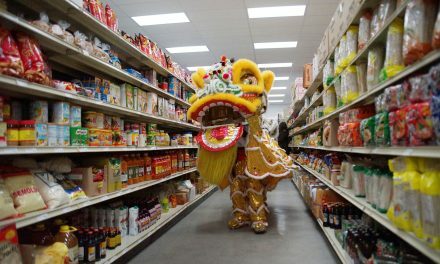 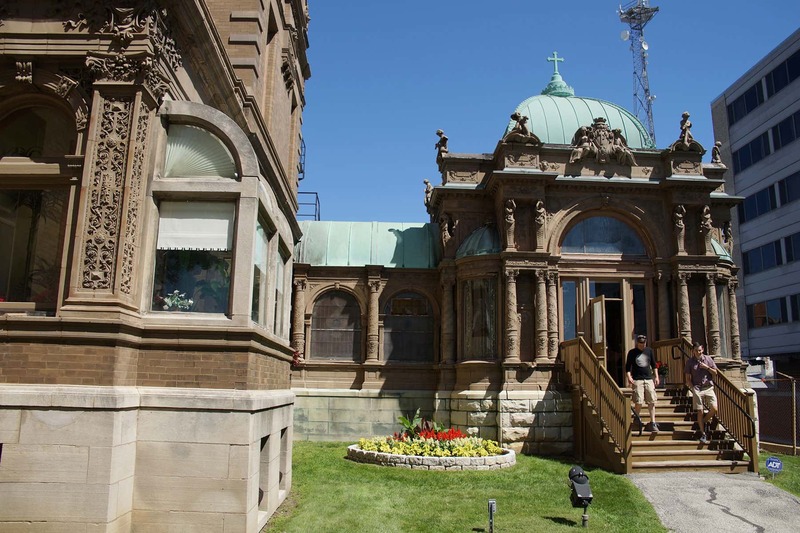 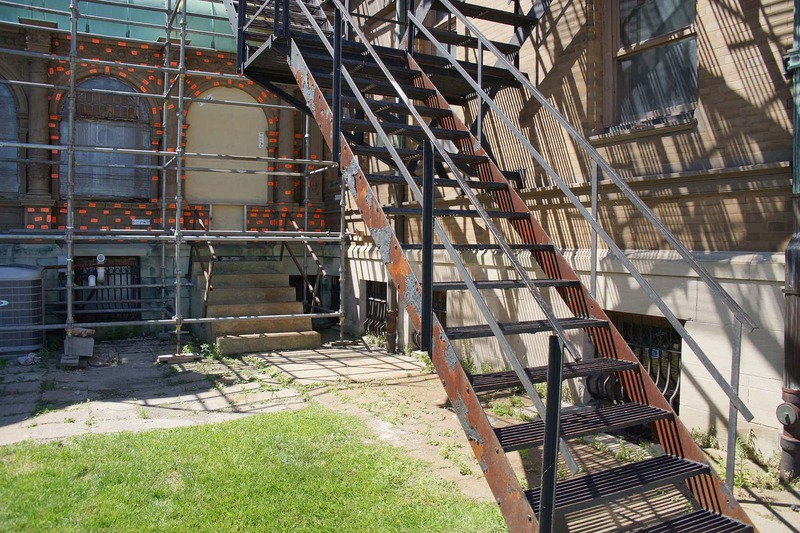 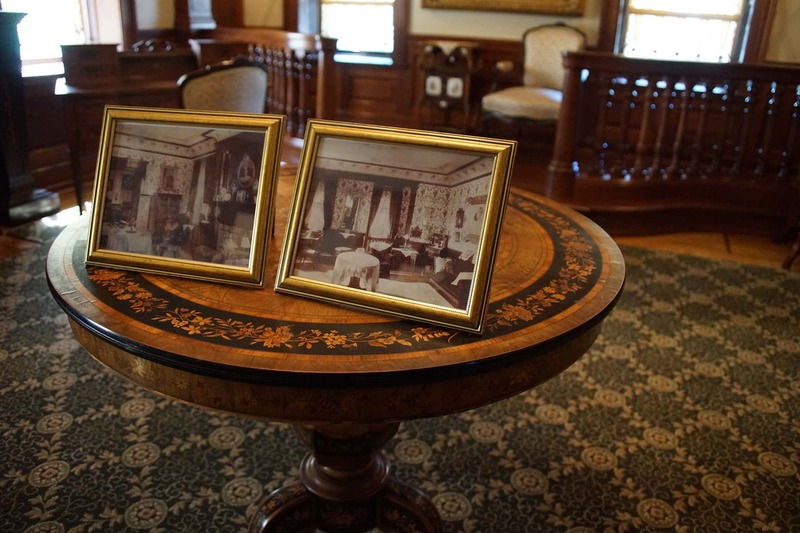 Captain Frederick Pabst Mansion, Inc., is the registered non-profit organization that operates the house museum that preserves the legacy of the Pabst family and their impact on the citizens, history, and culture of the Greater Milwaukee community.